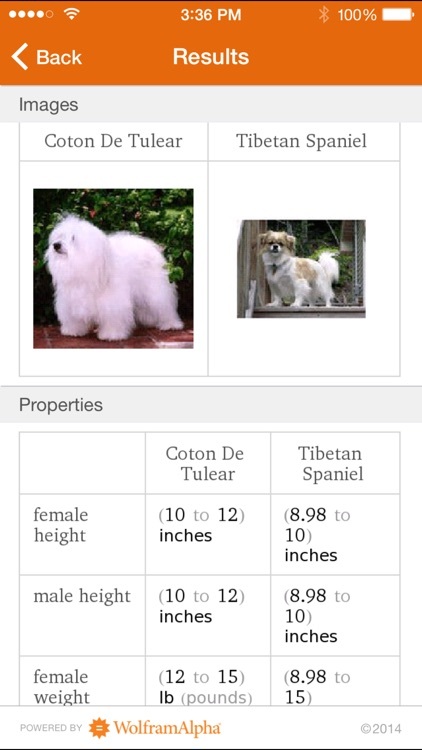 Learn facts about more than 350 dog breeds. 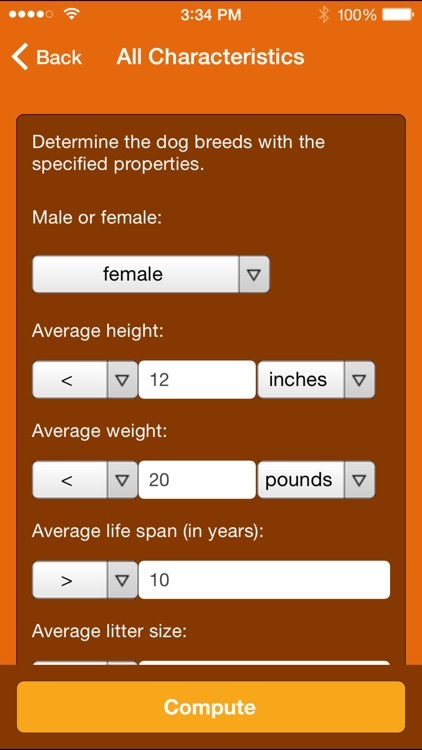 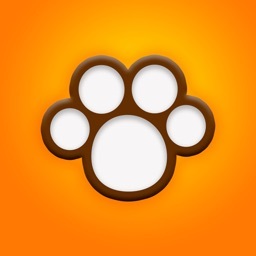 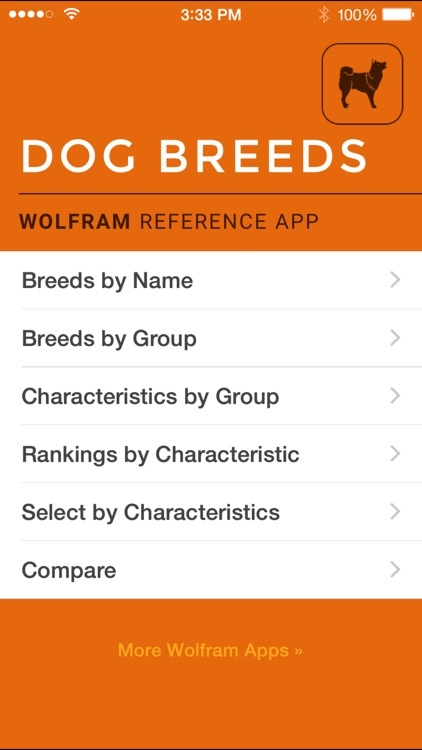 The Wolfram Dog Breeds Reference App will help you discover which dog breed might be the perfect fit for you by computing information about height, weight, temperament, and more. 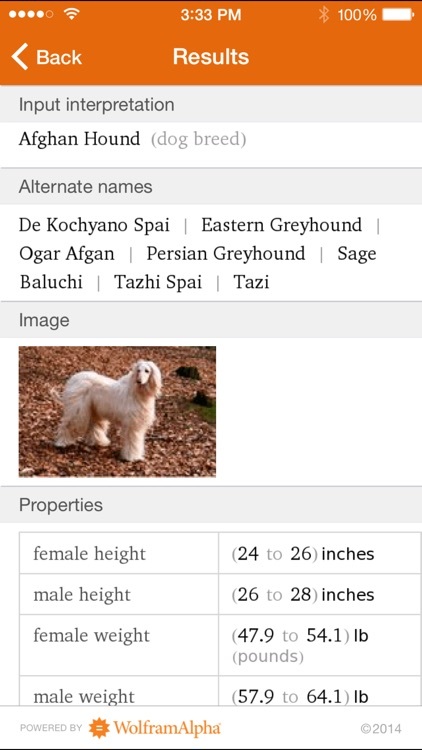 From Golden Retrievers and Akitas to Border Collies and Beagles, the searchable list of dog breeds will provide you with hours of interesting facts and images. 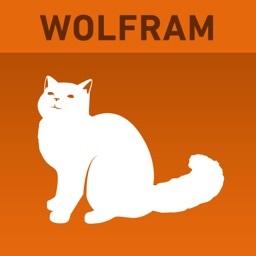 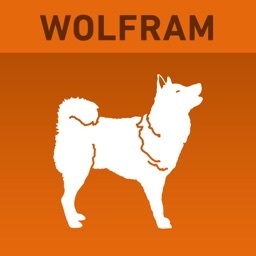 The Wolfram Dog Breeds Reference App is powered by the Wolfram|Alpha computational knowledge engine and is created by Wolfram Research, makers of Mathematica—the world's leading software system for mathematical research and education. 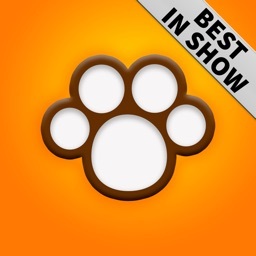 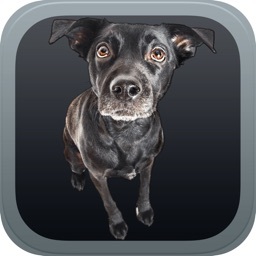 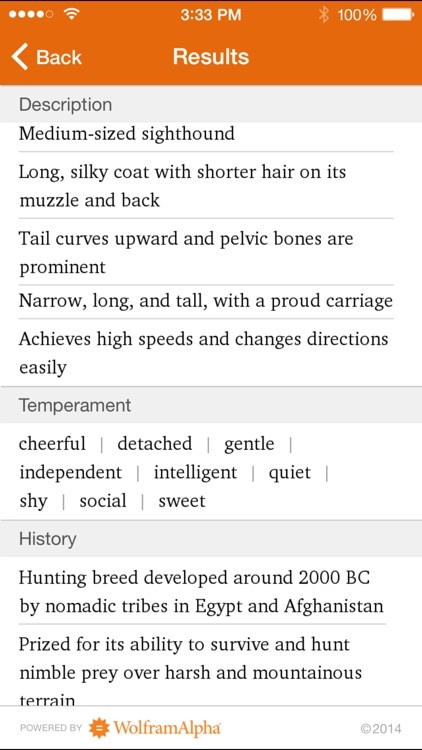 The Wolfram Dog Breeds Reference App draws on the computational power of Wolfram|Alpha's supercomputers over a 3G, 4G, or Wi-Fi connection.